Cloudy sky and slight snow rainfall will be forecast tomorrow. Up to 0 degrees will be in Briceni and Soroca while 1 degree will be in Balti. Up to 2 degrees will be in Orhei. In Tiraspol, up to 3 degrees will be predicted. Highest temperature, up to 4 degrees will be in Leova, Comrat and Cahul. 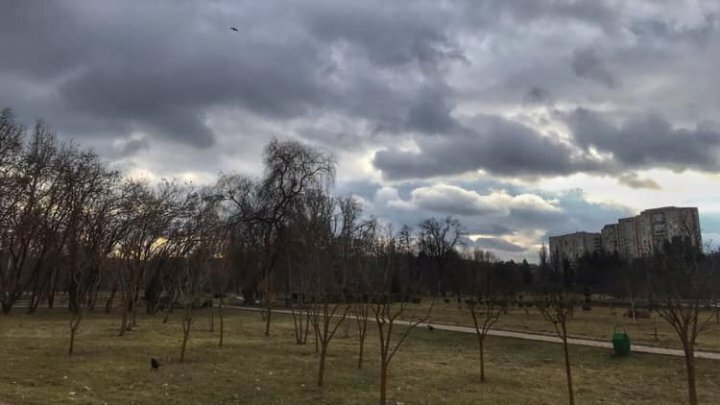 In Chisinau, up to 2 degrees is forecast in this evening. Up to 3 degrees will be tomorrow. In the coming days, up to 5 degrees will be at the daytime and up to -5 degrees will be at the nighttime.